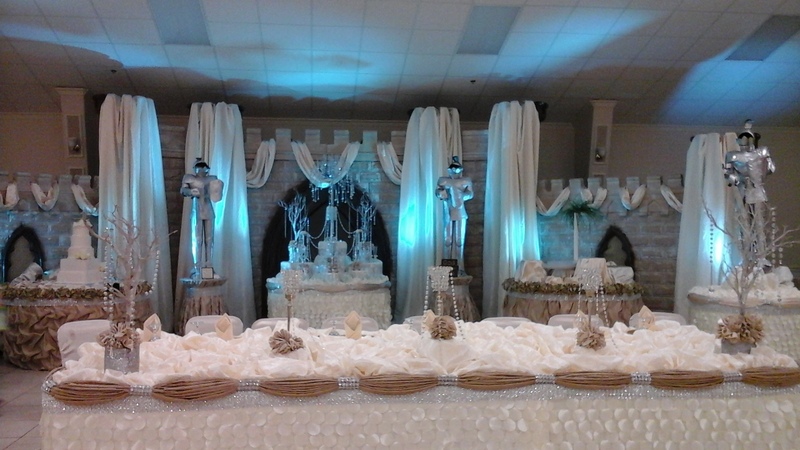 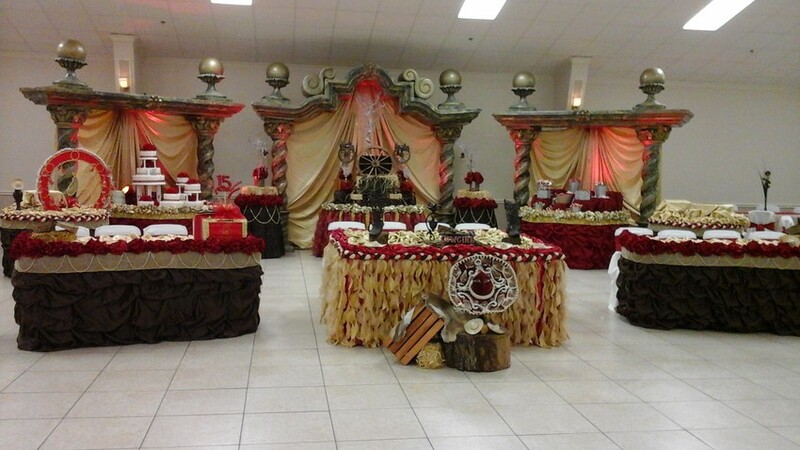 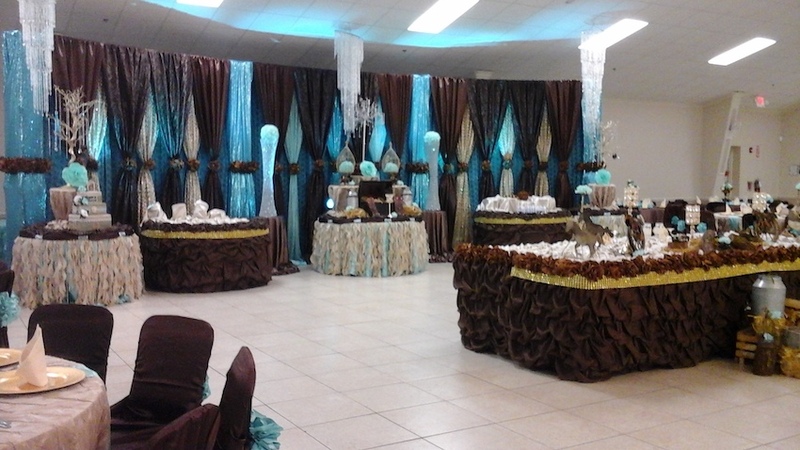 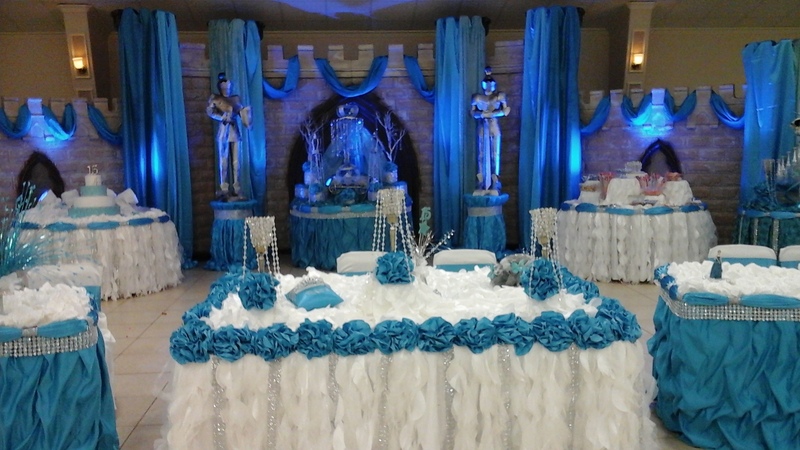 Rankin Palace Reception Hall is a place where dreams come true. 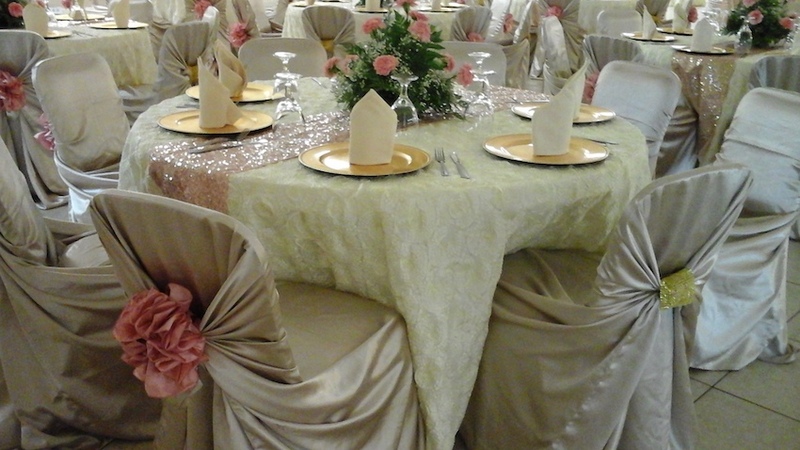 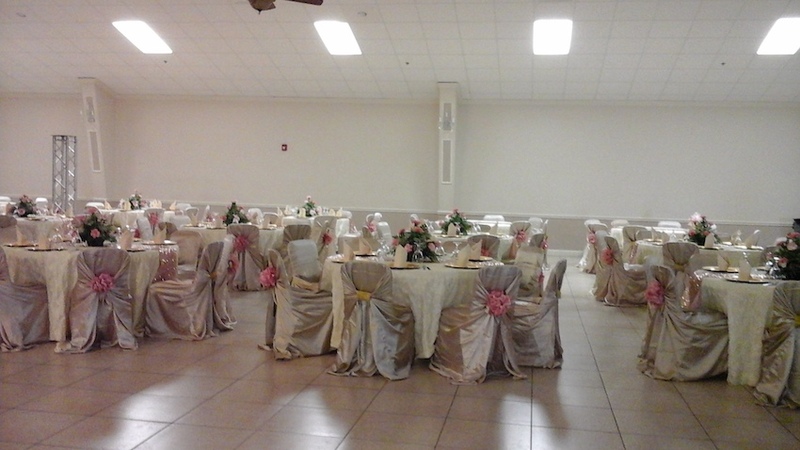 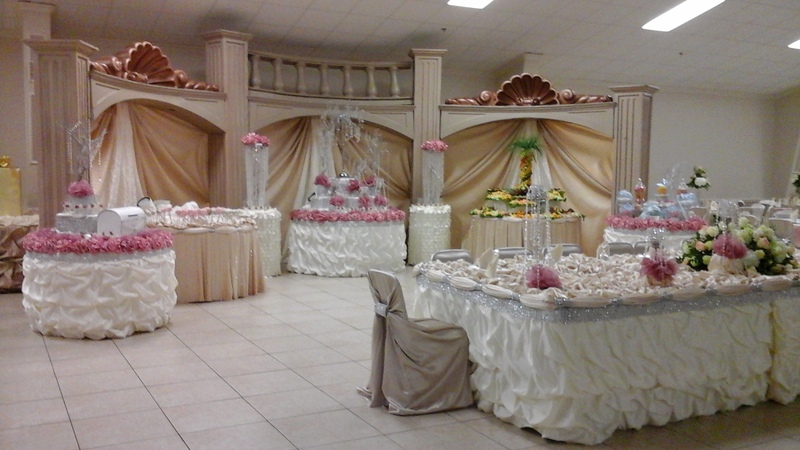 We are the perfect place for memorable celebrations like weddings and quinceañeras. 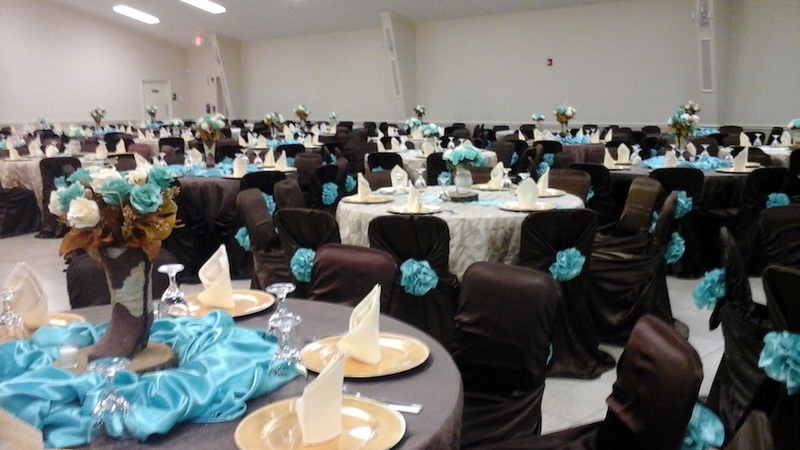 We offer professional services and affordable options to ensure your event is exactly as you imagined. 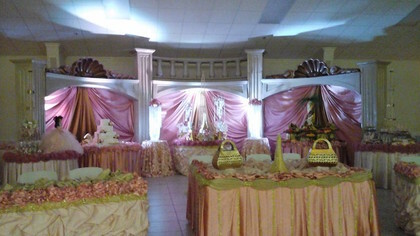 You dream it, we design it. Just ask! 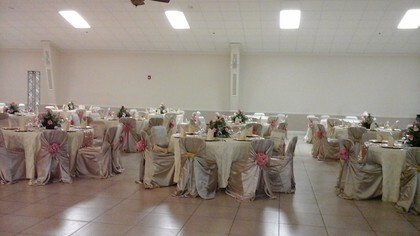 Seats 150-600 people. 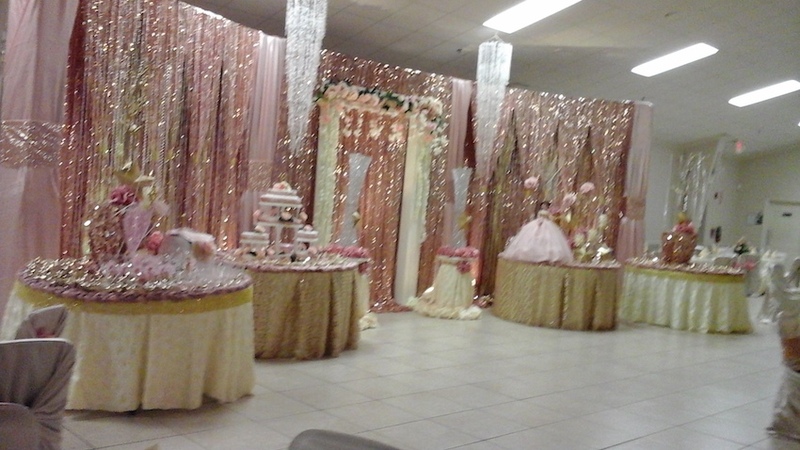 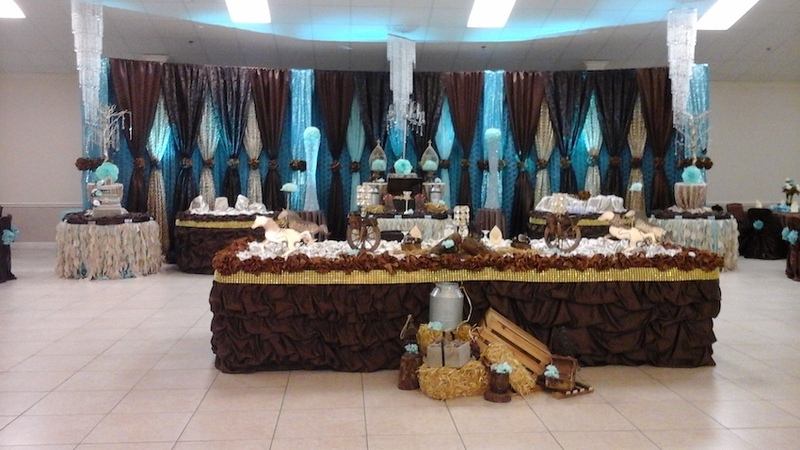 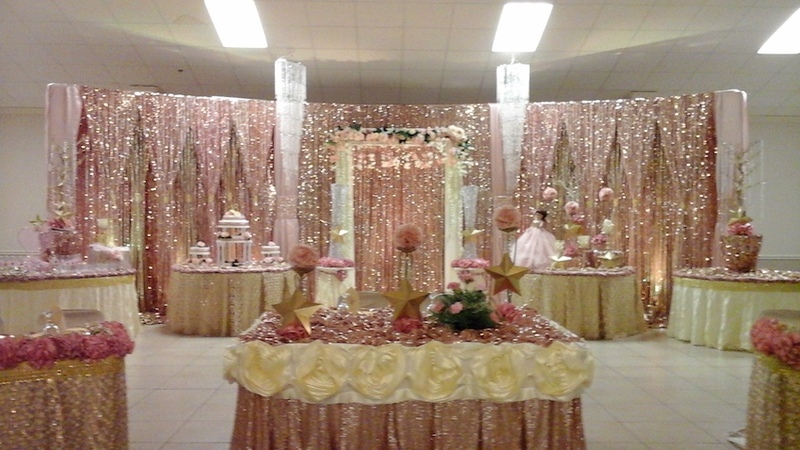 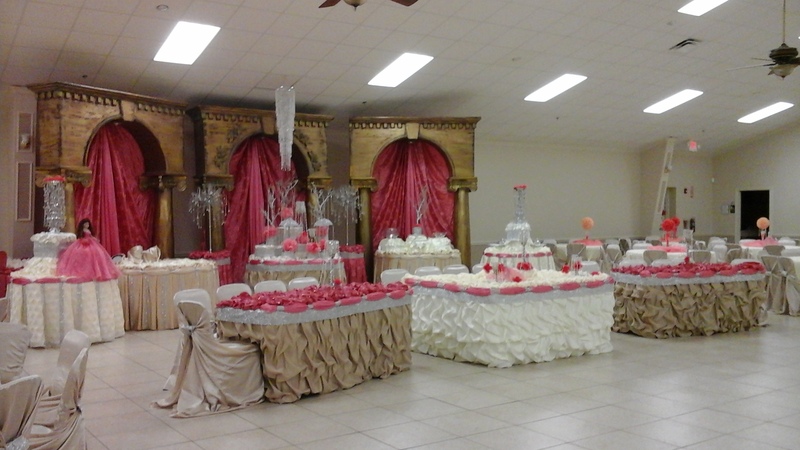 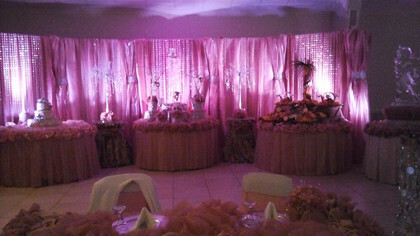 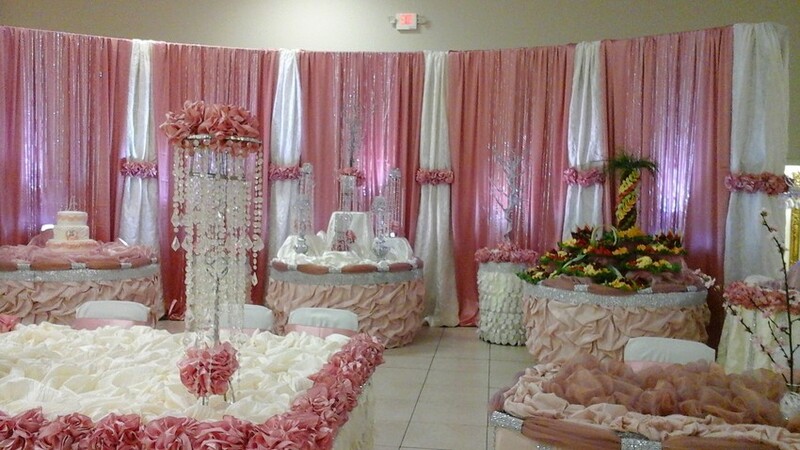 Mention HoustonQuinceanera.com and get 25% off Friday and Sunday packages. 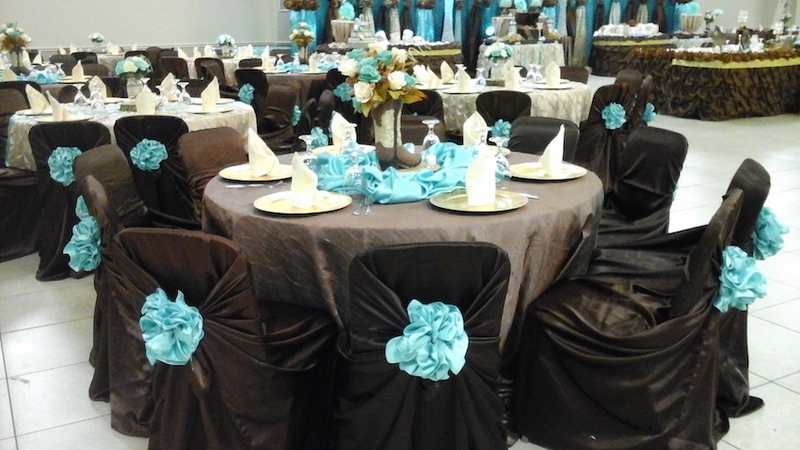 Get a FREE gift added to your complete package when booking a Saturday. Mention HoustonQuinceanera.com and get 25% off Friday and Sunday packages. 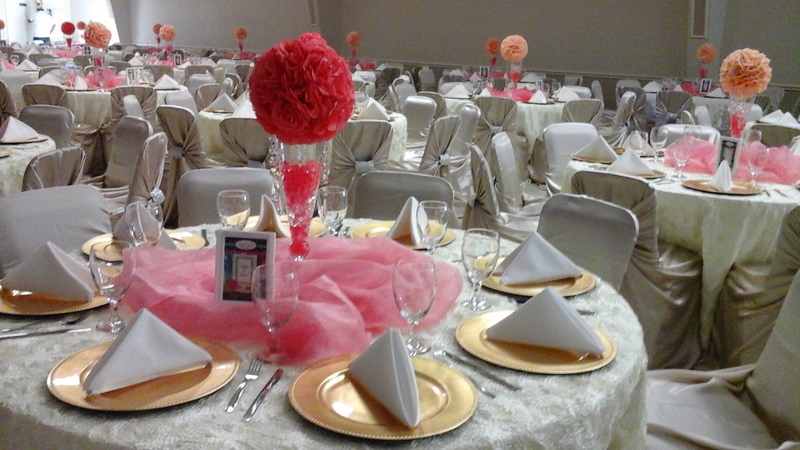 Get a FREE gift added to your package when booking a Saturday.